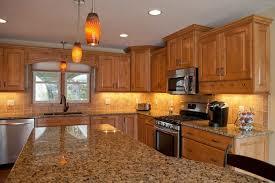 WE ARE A FULL SERVICE REMODELING COMPANY, CALL FOR A FREE ESTIMATE! 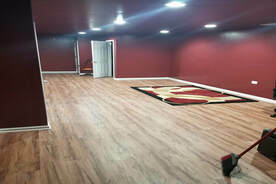 Vision To Reality Construction, LLC has successfully operated in Chicago, IL and it's surrounding areas. Working on both small and large scale construction projects. Our focus is to turn your project vision, into reality. Guaranteeing customer's satisfaction! Is your kitchen functional? We can make it so! From adding more counter space or storage to adding a colorful backsplash, we are the reliable contractors your looking for. You can trust us with your kitchen. 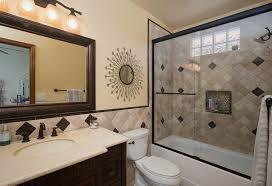 Bathrooms are one of the most popular remodeling contractors jobs. Bring your bathroom from dull to sparkling with a remodel. Even small budget-friendly changes can help bring a bathroom new life. ​Interior remodeling spans a wide array of disciplines: plumbing, flooring, and more. Luckily, our remodeling contractors are experienced with all. Contact us for your remodeling needs: big or small. Are you looking for a responsible and reliable company to take care of the maintenance on your property? Look no further, Vision To Reality Construction, Llc is the company that you can rely on to get the job done! We take care of snow removal, clean-up and the renovation of your vacant apartment/house.